You can use our royalty free music productions for free in your private and non-commercial projects. 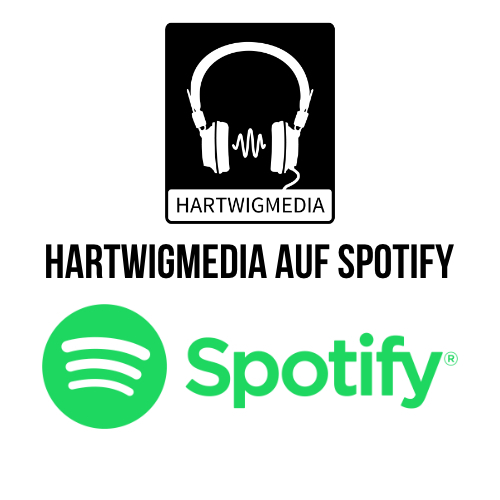 We deliver an MP3 file (160kbit) in full lenghts which you can simply replace within your project with the HD Wav (24bit,48khz) file by licensing our music. For every commercial license we create a license document and an invoice. So you are on the right side of the law and always have a proof that you have licensed the music. No PRO (performing royalty organisation) is allowed to get any additional payments from you. royalty free music – free of rights and claims of third parties like PRO´s, Vocalists, Conductors etc..
means you are allowed to use a licensed music track in an unlimited amount of own projects. Own projects are declared as such ones you are doing on your own behalf and not on the behalf of a third party or client of yours. All of our royalty free music is available exclusivley over our platform and nowhere else. 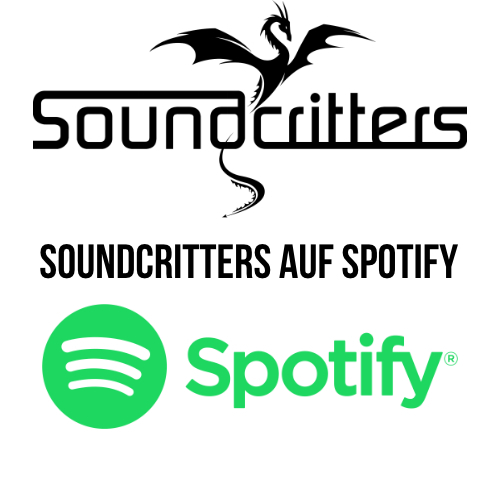 For example the worldwide known Soundcritters Label with the typical epic Hollywood Trailermusic. Or maybe you are into Aerial Video Productions. Then the Paperplane Label is the right choice for your drone footage. 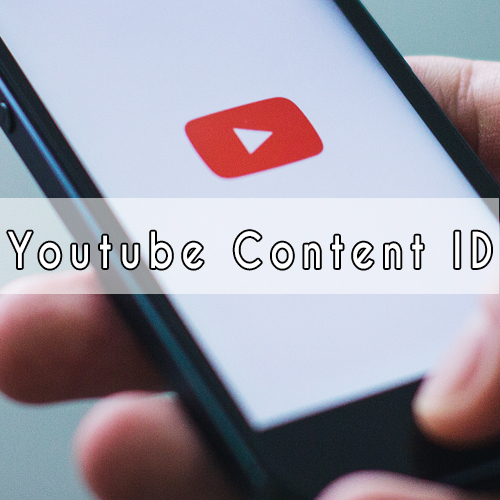 We protect our music with Content ID via the AdRev network. When using 5 commercial licensed musictracks from us on your Youtube Channel we will whitelist your channel for now and forever. No copyright claims anymore! LICENSE FREE MUSIC FOr YOUTUBE & CO. If you are a video maker having a groving Youtube Channel we can feel your pain regarding music usage. 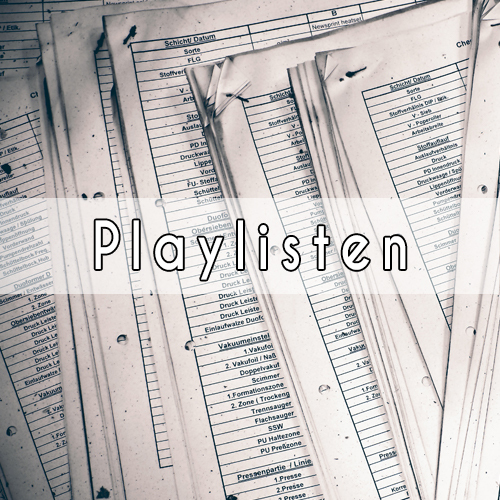 As we hold 100% of all music rights you are on the safe side regarding copyright claims. We administer our music via Content ID on Youtube. When using 5 commercial licensed tracks from us on your channel we will whitelist your channel forever. No more copyright claims! We have a great pool of customers. Small companies, self employed designers, photographers, medium sized companies and worldwide operating enterprises and high quality brands. We are very proud to call them all customers and are always able to provide the right sound for them. Our music is often chosen for Imagefilms and Advertising Campaigns. And it´s not always about taking – we provide our royalty free music for charity and social organisations for free like UNICEF. We are also doing custom music compositions. The big advantage or a custom tailored music production is of course that it fit 100% to the project. 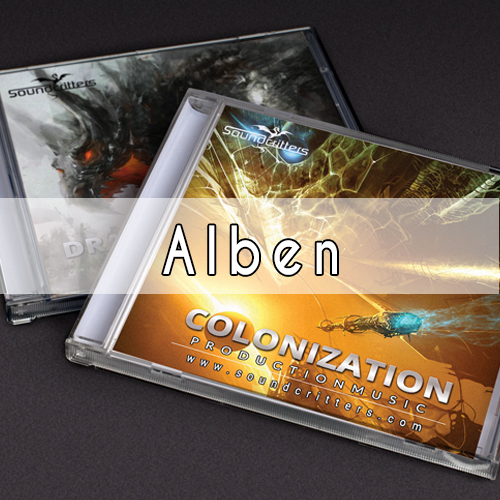 All custom music productions are exclusive to the customer on a worldwide base. As we want to have a simple but secure payment checkout at our shop, we offer invoice or PayPal as payment options. We take your personal data serious! Therefore our whole site is SSL encrypted. Also we do not trade your personal date to third persons or use them for marketing purposes. 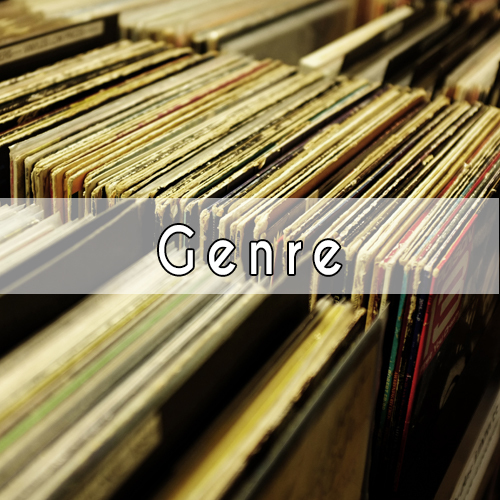 Great music and a reasonable break down of music categories. Also the free music usage for private use is superb! I often license music for my book trailers and my travel videos. Excellent music library for fair prices! I really recommend this site to every video creator and director looking for great royalty free music. Great music and fair conditions and on top a quick, personal contact! Everything is top notch here! *the shown trademarks and logos belong to their respective owners. 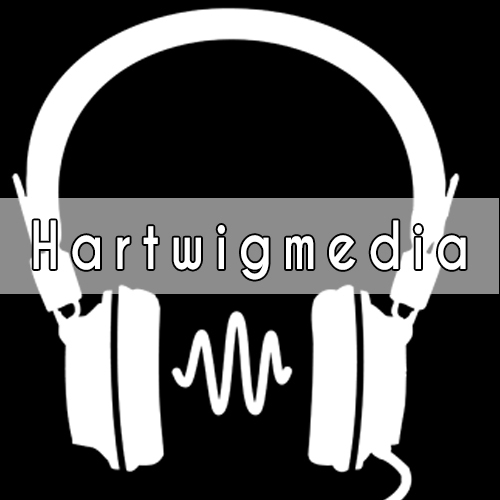 The trademark owner or a subcontractor of them have licensed music from Hartwigmedia.